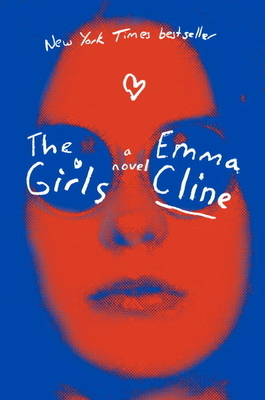 Emma Cline’s The Girls is a fascinating book that you’ll put your life on hold to finish. Evie Boyd is a lonely teenager in the summer of 1969. At fourteen she is highly self conscious, acutely aware of her parent’s failing marriage, and reeling from the recent end of a lifelong friendship. This perfect storm propels Evie to be mesmerized by Suzanne, Russell and their empty promises. She abandons all rational thought and joins a cult hoping to finally belong. Soon this façade of utopia fades and what’s left behind will haunt Evie for the rest of her life.